Asphalt 9: Legends continues Gameloft’s journey of a gaming franchise that lets you do all the outlandish driving that you won’t be able to do in the Real Racing games, for instance. This retains the roots of being an all-action arcade racing game that will keep you involved and surprised. Apart from that, there are significant changes under the hood to make this game significantly better its predecessors. Asphalt 9 was released globally for Android and iOS users last week. The game is around 1.5GB in size so make sure you have a good Wi-Fi connection or sufficient mobile data. 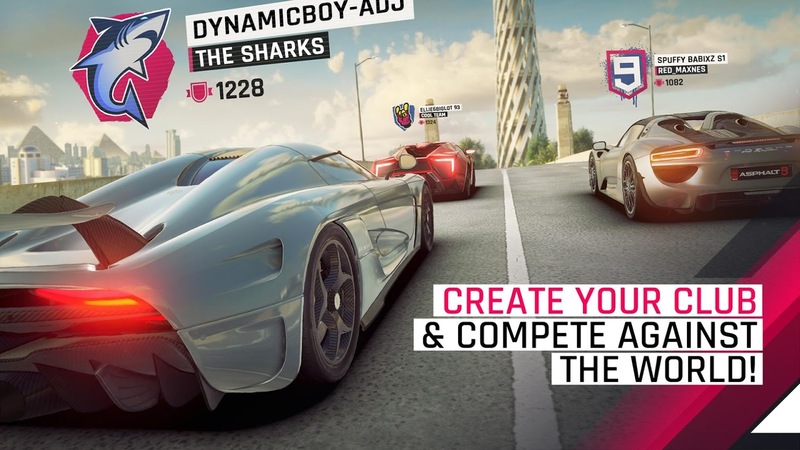 The visuals and graphics in Asphalt 9: Legends are truly a level up from Asphalt 8: Airborne. The gameplay is a lot more immersive, and the detailing of every element in the frame has clearly been worked on. Every time you run a wheel off the road, the dust that get thrown up is finely detailed, for instance. The locations are basically taking you around the world, but then again that would be expected, since there are 800 races available in total. The cars look very realistic too, and the line-up includes an Aston Martin Vulcan, Ford GT, Nissan GT-R Nismo, Ferrari 488 GTB, LaFerrari and the McLaren P1. However, it isn’t exactly easy to get the exotic cars. It is perhaps not even a debate that you must download Asphalt 9: Legends. The game is free to download on iOS and Android. As with most freemium games, the game itself is free to download and play, but you have the option of in-game purchases from your real money to speed up the progress. The cost of buying tokens and credits in the game will cost you upwards of Rs159 per purchase. The graphics, the range of cars that you can drive and the fine attention to the elements on the screen make for a much more immersive experience all through.